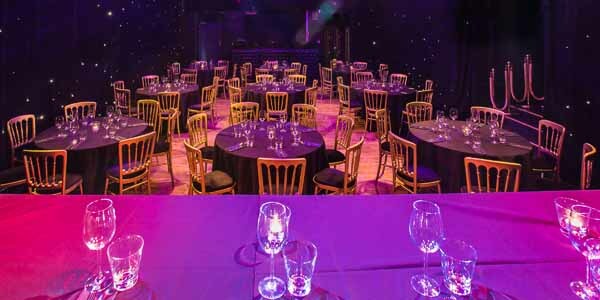 At The Voodoo Rooms it's not just our central location, the magnificent surrounds or warm, friendly event service that makes us stand out from the competition; it's the sheer amount of options and flexibility that our various spaces, services and equipment can provide. 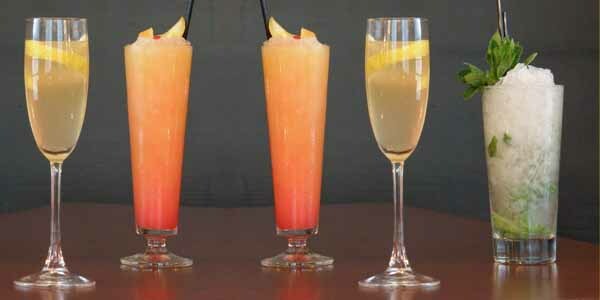 If you give us your ideas and needs for your event, we will provide a range of exciting options. Please have a browse through the sections below to get a feel for our spaces. We have multiple rooms, free WiFi, screen and projector facilities plus a huge array of technical equipment with excellent food and drink offerings, all set within a grand and slightly quirky venue. 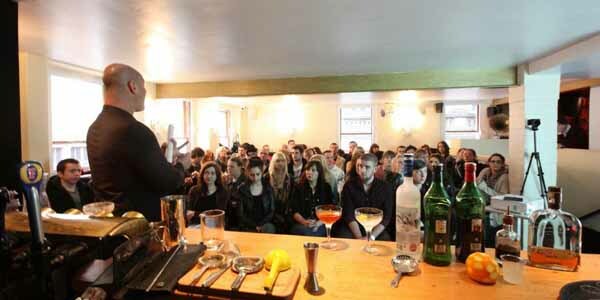 These private classes are designed to teach participants the basics of mixology, including all the skills required to host a top notch cocktail party. Contact us for more information. 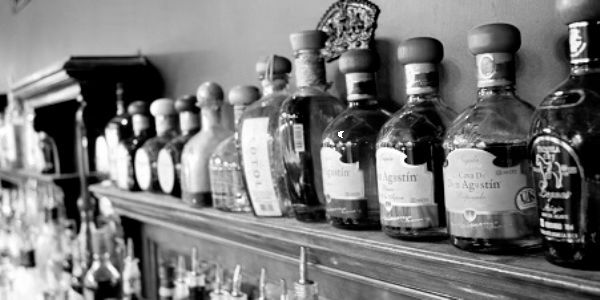 We stock over 60 distinct expressions of each spirit and our highly trained bar tenders are always eager to disseminate their knowledge in an easy going class and introduction to spirits which can often be overlooked. The Voodoo Rooms is a great place for corporate events and entertainment and we'll be happy to arrange day or evening to suit your needs. 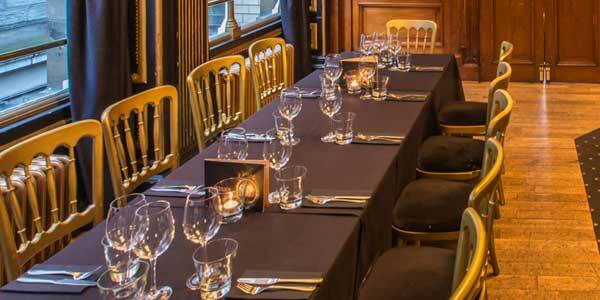 Please contact our events team to discuss your requirements. Think Dita Von Teese, Gypsy Rose Lee and Bettie Page! It's an introduction to the art of tease, tassel twirling with a little bump 'n' grind in these are private classes which take place in our beautiful Ballroom. 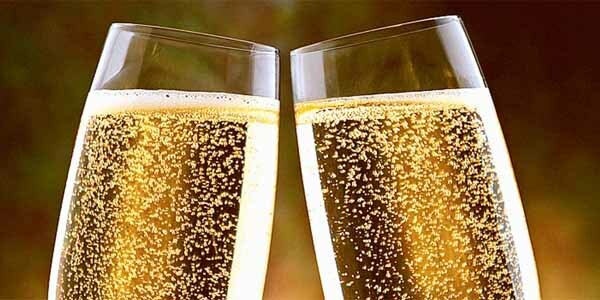 We are delighted to welcome and host wedding receptions and ceremonies, or just a plain old celebration of the nuptuals for friends who couldn't attend. Contact our events team for more information.